Are you going to start a restaurant or do you have one in place that is operating successfully and need to buy the best commercial kitchen equipment? 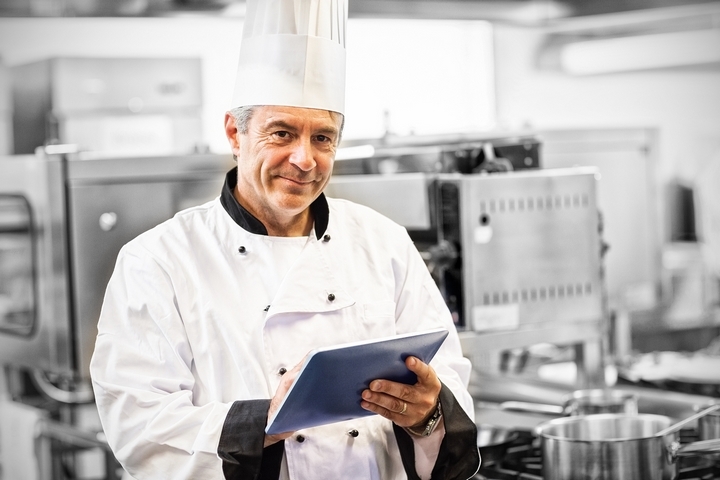 Deciding what type of restaurant equipment you need can be overwhelming. In this case, you should consider preparing a list of the equipment your restaurant needs. If you are new to this business, talk to an advisor or specialist to learn about the reputable commercial equipment that will work for the type of restaurant you plan on operating. 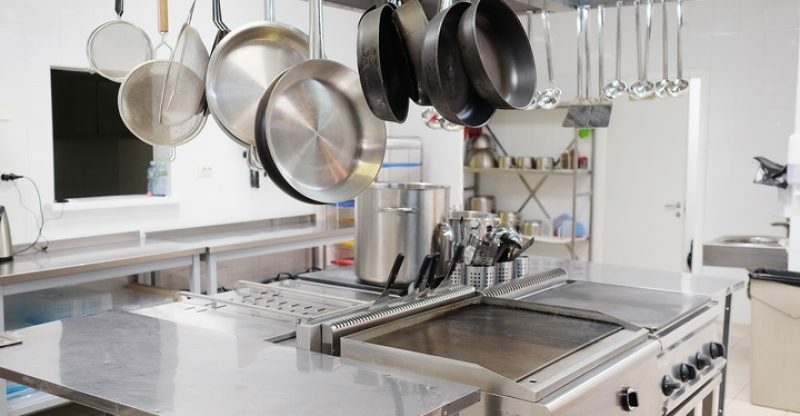 Here is a handy checklist to help you select a good range of commercial kitchen equipment. By understanding your space and measurements, you can look at equipment that will fit within your space and what size equipment you need. 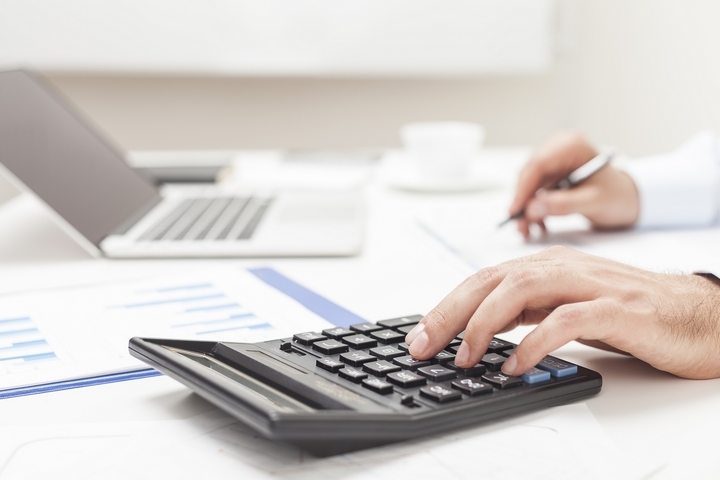 Make a budget of the list of equipment items you require. This way you can save significantly by purchasing only the equipment you require initially. 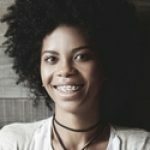 At a later date, you can consider purchasing the other equipment listed that will help with your restaurant growth. 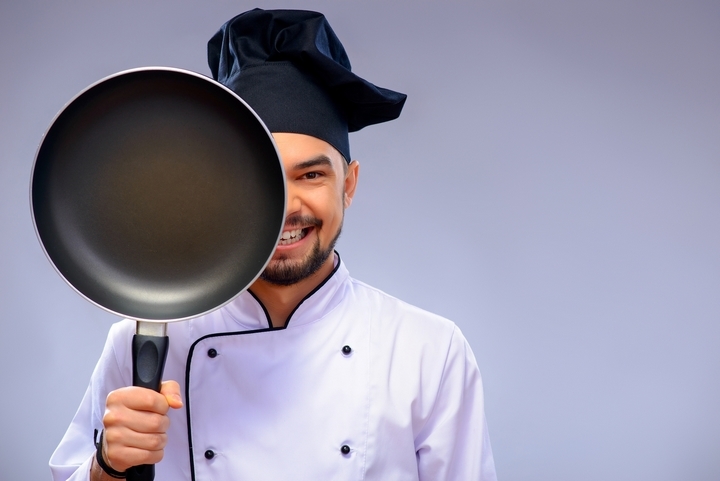 Starting a restaurant business or even operating a restaurant requires a whole lot of versatile equipment to make it a success, but it can be costly especially when buying new equipment. Remember you don’t have to make a onetime purchase. Compare quotes from your various suppliers and determine which of these suppliers are providing you with the right price, quality, warranties and support that all fit within your budget or at least in close range to your fixed budget. Find out whether there is equipment you can lease and then make it your own property. This way you can look for good quality equipment and not have to compromise on the quality or price due to affordability. Paying by installments is the best way to minimize overspending at the start of your restaurant or when revamping your restaurant. Leasing is even better as you pay when you need the equipment and if it does suit or has to be replaced, you can acquire new equipment without much investment. In the restaurant business second hand equipment might appear to be an affordable solution. However, as years go by the equipment value and performance will deteriorate which means you will have to buy equipment again and this will cost you more in the long run. 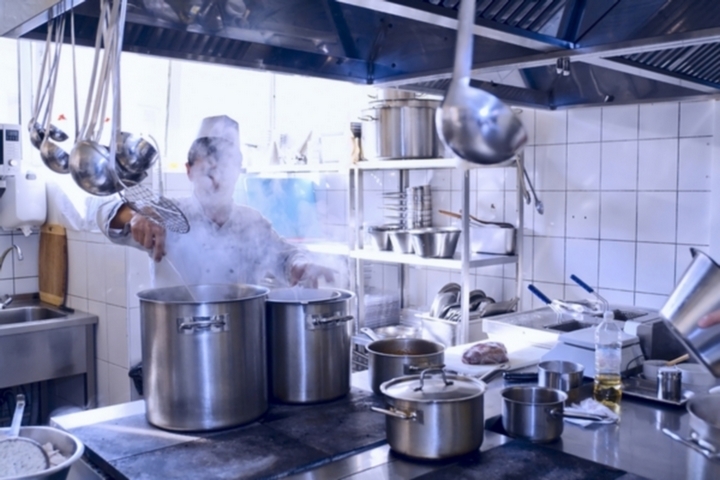 It is best to buy new equipment that will offer a longer life in your restaurant and will not require the regular maintenance that comes with second hand equipment. You can consider buying used when it appears more practical. However, buying new equipment comes with perks such as customer support and warranties. The supplier will help with installation and provide the necessary repairs when needed so that your restaurant is continuously in operations. This does not impact your diners or bottom-line. To save on cost there is the tendency to look at residential equipment. This type of equipment is not designed to handle heavy duty restaurant cooking and production. 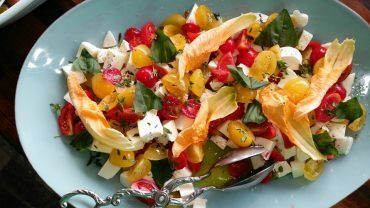 Avoid unsuited alternatives for your restaurant. Commercial equipment is not just heavy duty, they are designed to handle several cooking tasks at once, they can be easily cleaned, they are built to local codes and are much more durable. The purchase will offer you peace of mind and less hassles down the road. 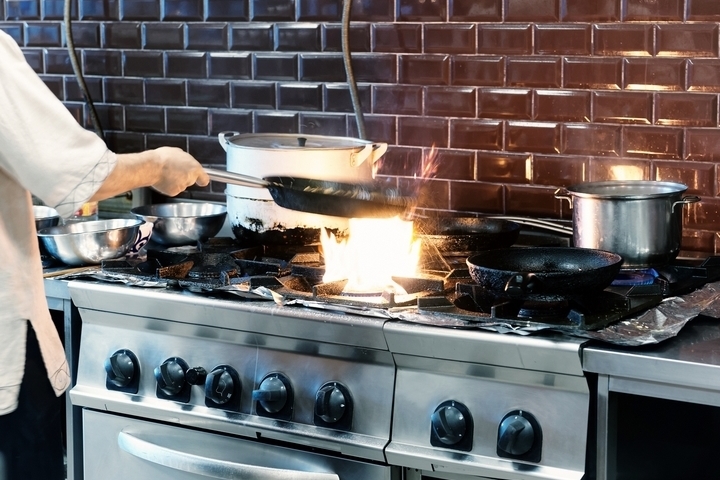 The highest quality kitchen equipment, food processors and appliances will keep your restaurant in business and provide you with value for your money. Remember a good investment on quality and topnotch kitchen equipment is an investment for your restaurant’s success.